Randy Houser is about to become the proud dad of another baby boy after he and his wife announced the gender of their impending arrival. Houser and his wife Tatiana shared a video from their sweet gender reveal on Instagram. In the clip, the “Our Hearts” singer and Tatiana slice into a cake with a topper that reads “Oh baby.” After making two cuts, the couple lifts up the slice to reveal a blue cake. 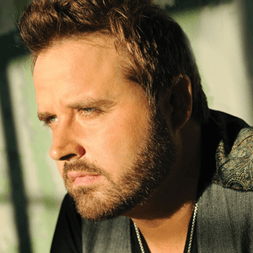 Randy Houser & Wife are Expecting a Baby! Randy Houser has launched House Band TV, a bi-weekly web series on YouTube featuring behind-the-scenes footage as he and his crew travel the country. Click HERE to view the latest episode.